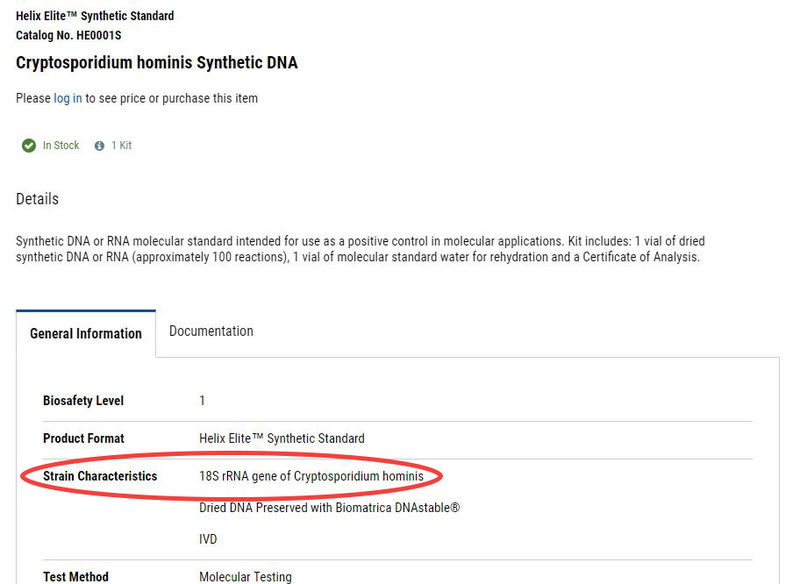 I’m interested in a Microbiologics Helix Elite™ Synthetic Standards product, but I’m unsure if it will work for my assay. I read your post, Differences Between Synthetic and Inactivated Molecular Standards, but I’m still not confident the product and my assay are compatible. Any advice? Let me start by explaining more about Helix Elite Synthetic Standards. As you read in my earlier post, these products are a consensus sequence of diagnostic regions from the target’s genome. This means each standard is a small sequence of DNA or RNA specially designed to work with primer and probe sequences used in the most common detection methods for specific diseases and microorganisms. Is your assay detecting the same target region contained in the synthetic sequence? Will your primers and probes align well with the sequence? To determine if your assay is looking for the same target on the synthetic sequence, go to the product’s page on our website and find the General Information section. Under Strain Characteristics, you will find what target gene(s) are contained on the synthetic sequence of interest (see the example below). If you can share your primer and probe sequences: Our Technical Support team can run an alignment of your sequences to the synthetic sequence and let you know if they align well. 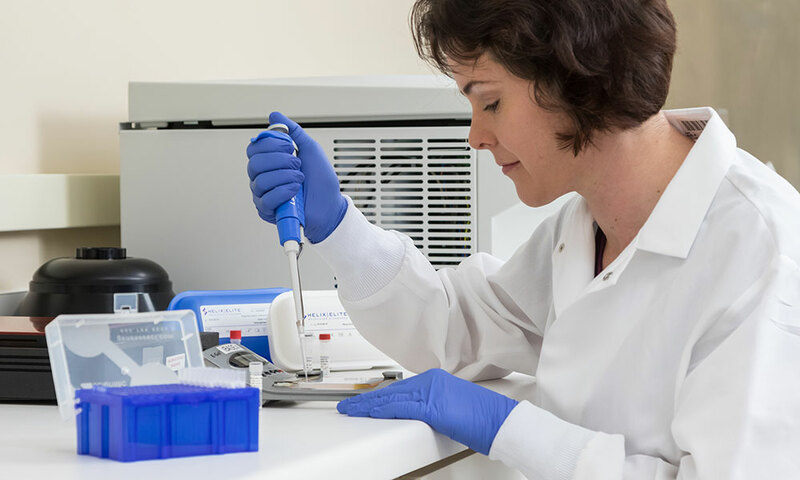 If you cannot share your primer and probe sequences: Our Technical Support team can provide a GenBank® sequence similar to the sequence in the synthetic standard. If the alignment is correct, the only factor that may prohibit the sequence from working well is the assay’s run conditions. Check with the primer and probe sequence provider to see if they can confirm the run conditions are optimal for detection. I hope the additional information helps you determine if Helix Elite Synthetic Standards are the right fit for your lab. Please contact our Technical Support team at 1.320.229.7045 or techsupport@microbiologics.com with any other compatibility questions. 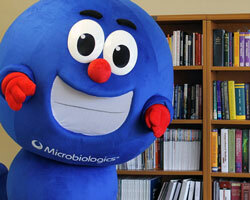 Thanks for following the Microbiologics Blog!